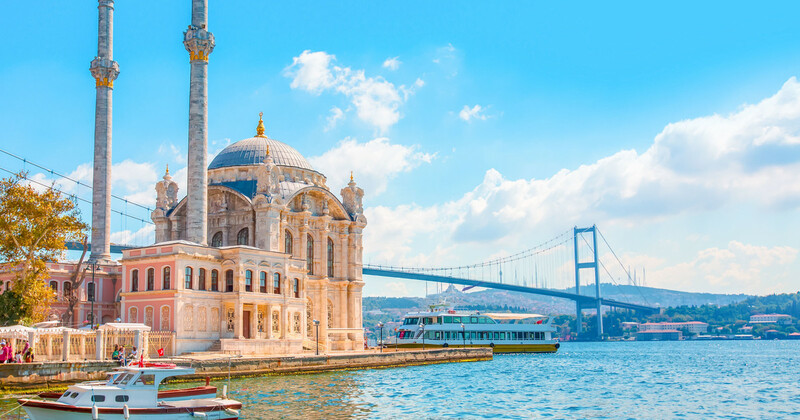 Walk into the City of Istanbul understanding the depth of its culture, majestic architecture, rich history and Grand Bazaars with colorful displays. Istanbul City is a sight to behold with its marvelous inspiration from the city and seamless merging into the modern day living. With nature’s beauty abode, the city stands as a living proof of the test of time, glorious traditional living with one of the biggest trade centers in the world. 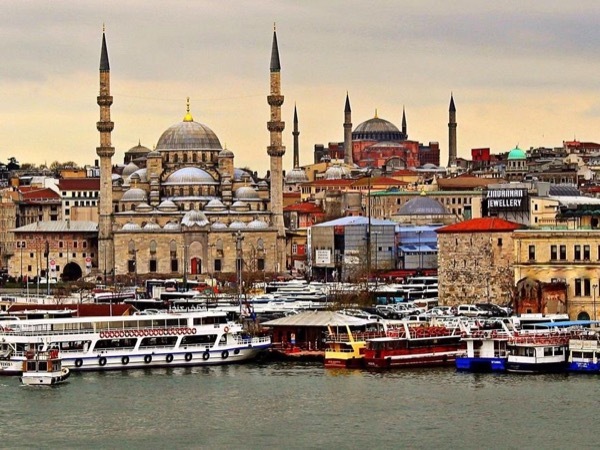 With a personalized tour with your local amigo take a ride through the famous tourist spots in the city and live the lavish lifestyles enjoyed by the Ottoman Sultans. 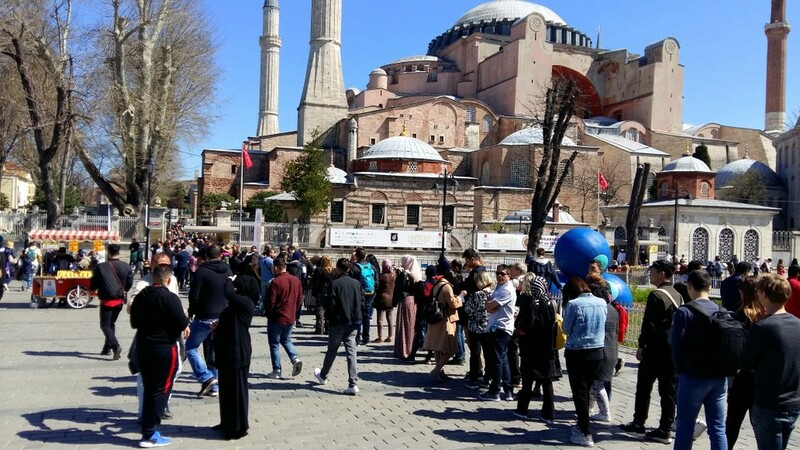 Delve into the history of the life here to know why Blue Mosque got its unique name, Have a look at the Basilica Cistern, visit the Hodjipasha center for Sufi Sema Ceremony or the whirling dervishes and dances while also browsing through the mighty grand bazaars and flea markets for buying some souvenirs. 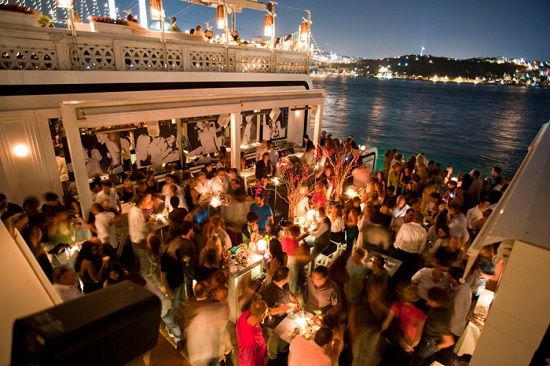 In a personalized tour you are to get guidance through the city with detailed insights into the city of Istanbul.